3. 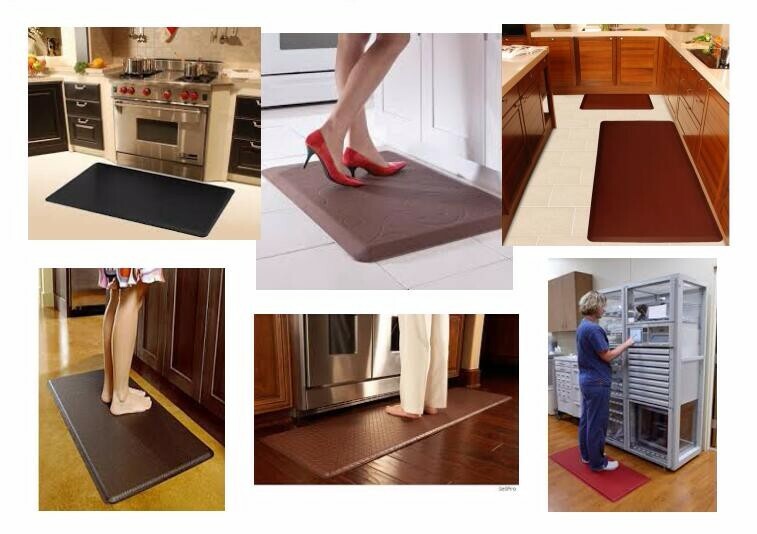 Soft, comfortable, anti-fatigue,multi-purpose kitchen mat . Your satisfaction is our greatest affirmation and if you have any problems please contact us. 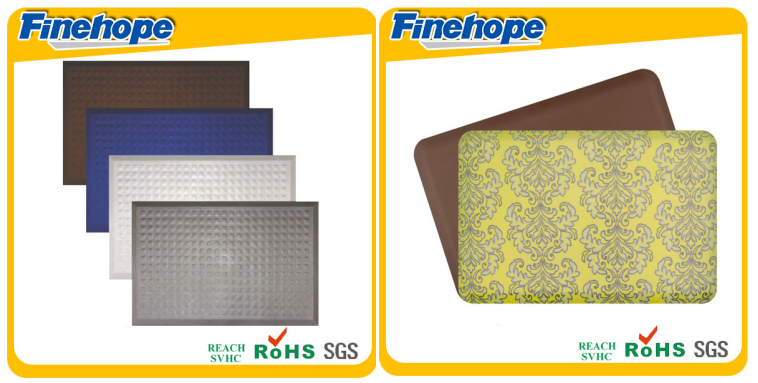 Finehope is the most professional PU manufacturer in China, which has a professional R&D team, advanced PU production equipment, professional testing equipment and perfect quality management system. 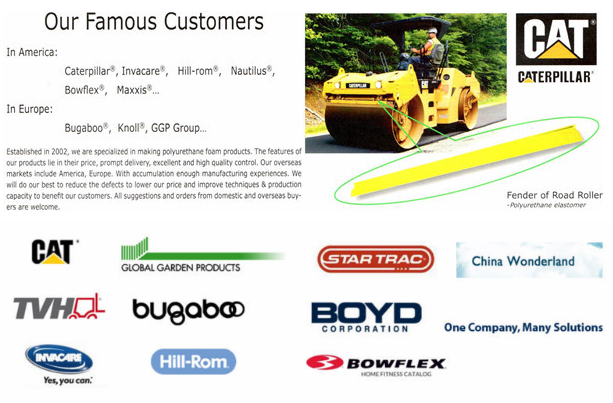 We have 12-year cooperation experience with CAT, FIAT, TVH, GGP and other famous enterprises. 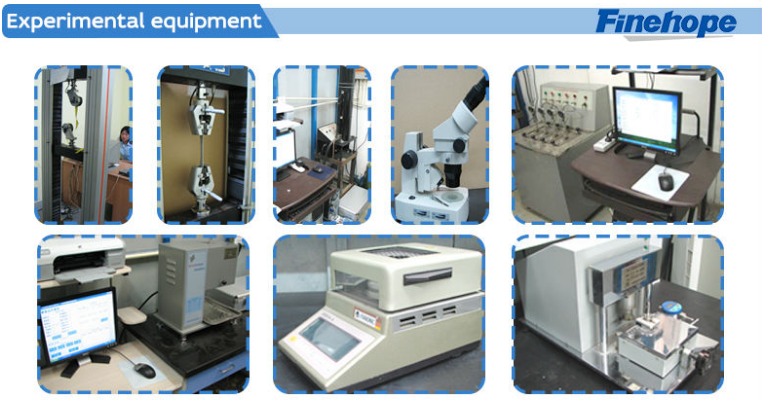 We provide them with one-step service from R&D to production to satisfy their customization needs. 1. 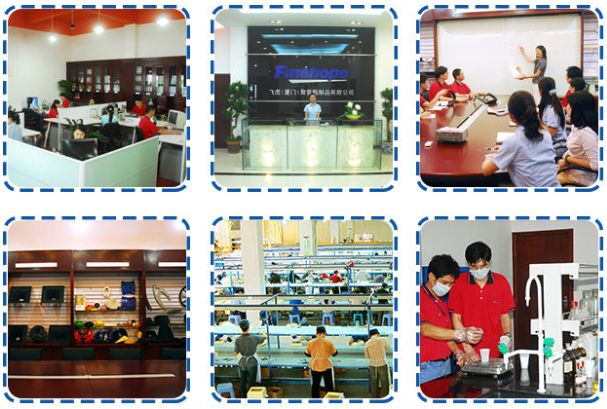 Product quality assurance, delivery guarantee, good after-sales service. 2. 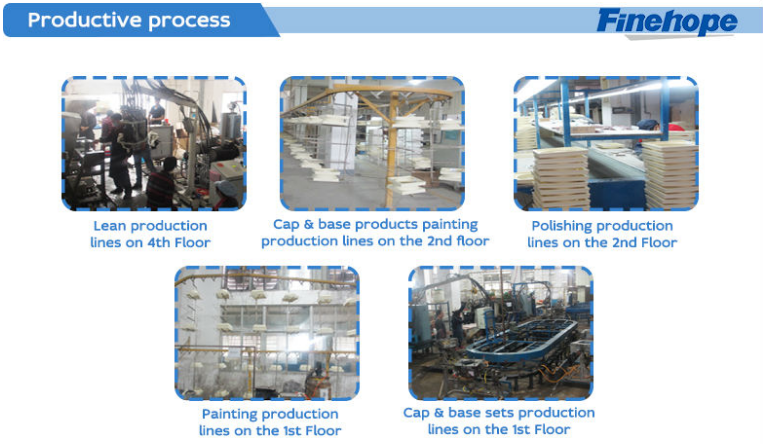 Cost-effective, fast development efficiency, professional operation with integrity. 5. Help customers to develop and design new products. 7. 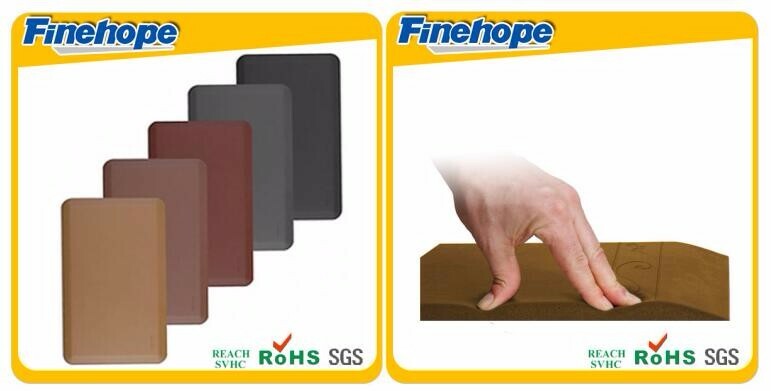 Finehope is a high-tech enterprise in China with domestic and have international invention patents technology and intellectual property. 3. What are the difference between Finehope and domestic peers? 1. Quality assurance: advanced quality planning (APQP). 1. Has perfect and mature supporting supply chain. 4. Cost advantage and good service attitude.